Coffee Supreme is an NZ/Australia style cafe located in Kamiyamacho near Shibuya. 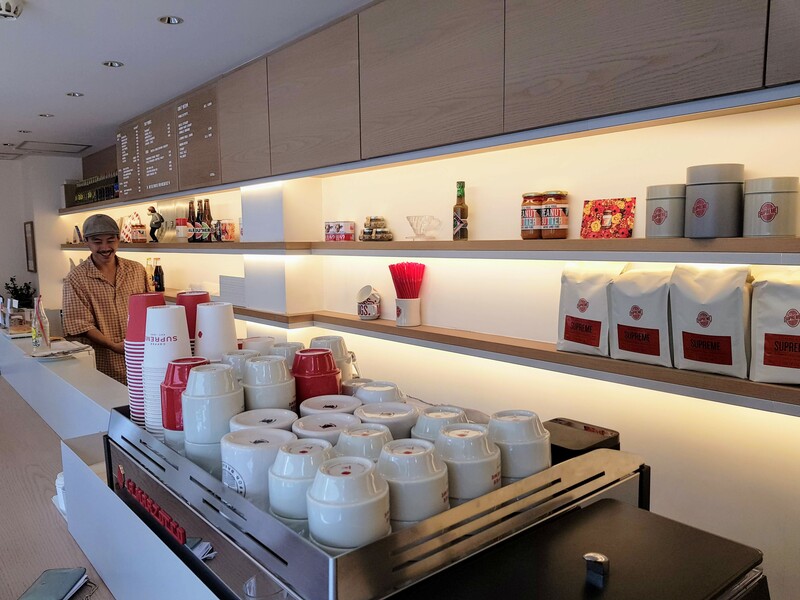 With their Australasian heritage, it’s no surprise that they make a great flat white for ¥486. 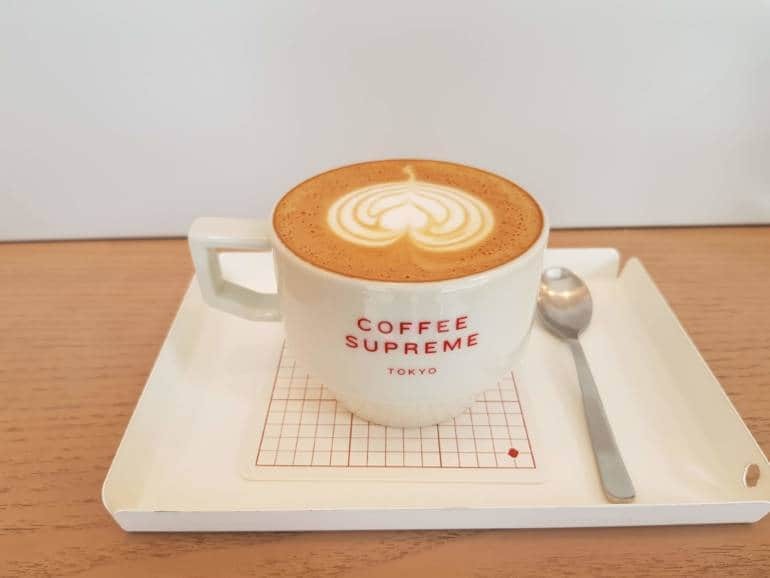 Although Supreme originally hails from New Zealand, beans for the Tokyo branch are roasted in Melbourne and shipped weekly. Don’t be surprised when people stop and take your photo, the place is like Instagram catnip.